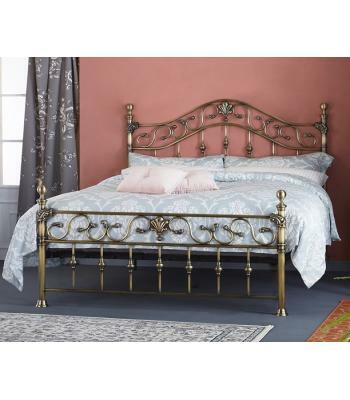 Metal Beds are available in either a painted finish or natural metal colours, they range from traditional designs to sleek straight lines for a more modern look. 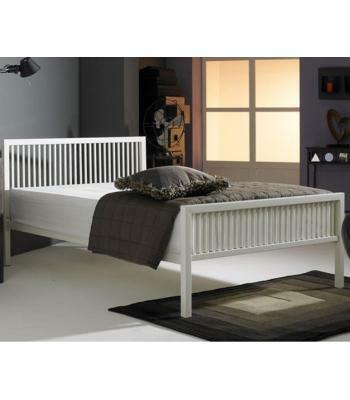 Available in all sizes including single, double, king size and super king size, metal bedsteads have always been popular for those wanting a simple and stylish bed. Whether you are searching for stylish single beds or deluxe super king size beds, we are confident you will find the perfect bed in our collection. 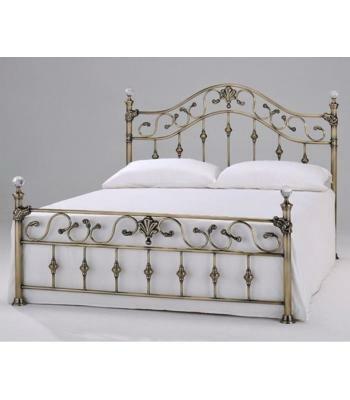 All our metal beds are sourced from reputable suppliers including, Artisan, Birlea, Seconique, Heartlands, Time Living, Lpd, Harmony Beds plus many more. Take a browse through our Interiors 2 Suit U's Metal Bed Collection to see the fantastic styles and designs we have available.